An American Airlines flight was forced to make an emergency landing Monday night, with only one minor, non-life threatening injury. 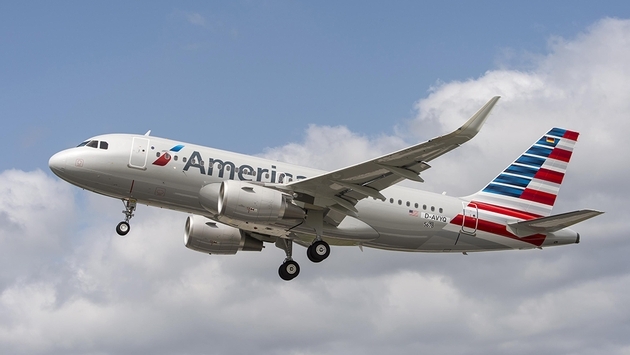 American Airlines flight 1825, operated by merger partner US Airways, was forced to make an emergency landing at George Bush Intercontinental Airport in Houston after its landing gear failed to deploy. The flight had departed Philadelphia International Airport. 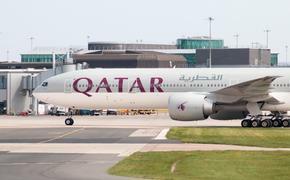 The pilot realized the front landing gear was not down as he made his approach to Houston and decided to make an emergency landing after contacting the airport and the Federal Aviation Administration. He was able to make a safe landing of the Embraer 190 aircraft, albeit a spectacular one with sparks lighting up the darkened runway at almost midnight EST. The 52 passengers and four crew had to exit on slides; one passenger was taken to a nearby hospital with non-serious injuries.